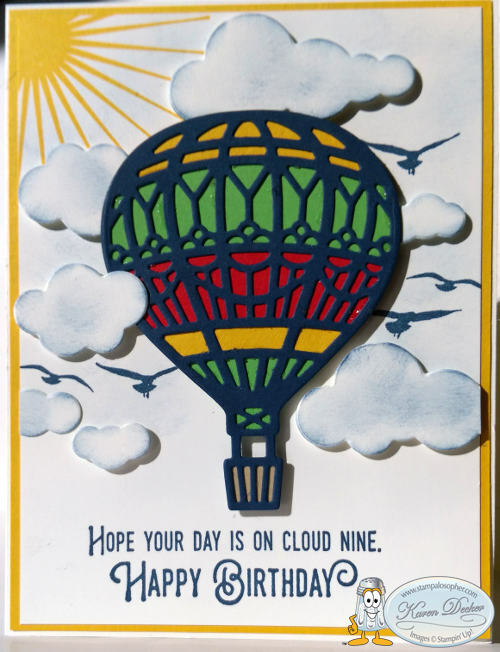 By Karen Decker in Birthday Generic, Congratulations on February 7, 2018 . 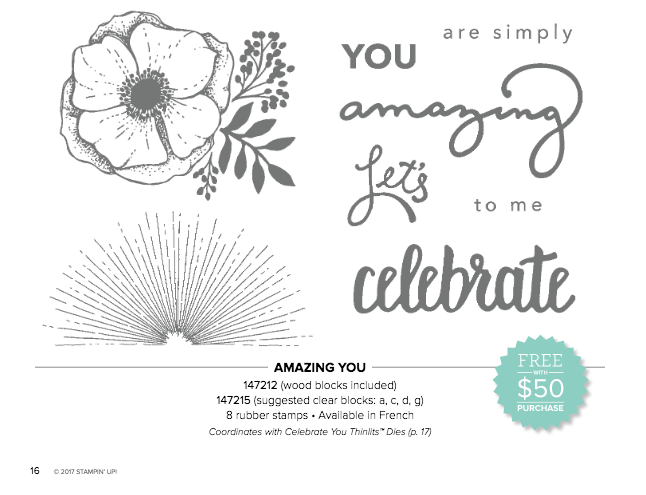 Tomorrow starts a new sale from Stampin’ Up! Buy one Fast Fuse Adhesive and get two refills free. Fast fuse is stronger than our regular snail adhesive and the refills have 21.9 yards, about 67% more than a snail refill. Stampin’ Up! offered this sale last fall and sold out faster than anyone could imagine so they promised they would have the sale again, but it is only while supplies last and only for five days starting tomorrow, February 8, and ending February 12. So stock up now and save! Have you ever been on a hot air balloon ride? My Son In Law, Jonathan (Bud), gave Paul and I a ride for my birthday a couple of years ago and it was phenomenal! 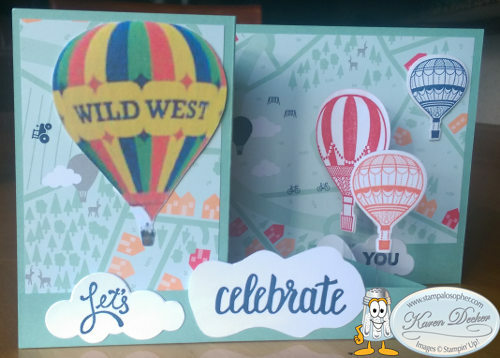 He has been a balloon pilot for Wild West Balloon Adventures in Steamboat Springs, Colorado for years. The birds are from the High Tide stamp set on page 140 of the Annual Catalog. The sun is from a retired set but we have a new stamp set in the Sale A Bration brochure which has the same type of sun image. My daughter, Stacia, just announced that she and Jonathan are purchasing the Wild West Balloon Adventure Company of Steamboat Springs!! What a thrilling new chapter for them. Time for a celebration card! Don’t forget that Fast Fuse Five day sale! SAL, Sail ALong – together you and I – for we can fly! Hear Ye! Hear Ye! The first announcement of retiring products! Unless otherwise indicated, all stamped images are ©2009-2019 Stampin’ Up!® The projects shown are to spice up your personal creativity and may not be copied for publication or contest submission. The content of this website is my sole responsibility as an Independent Stampin’ Up! Demonstrator and the use of and content of classes, services or products offered are not endorsed by Stampin’ Up!